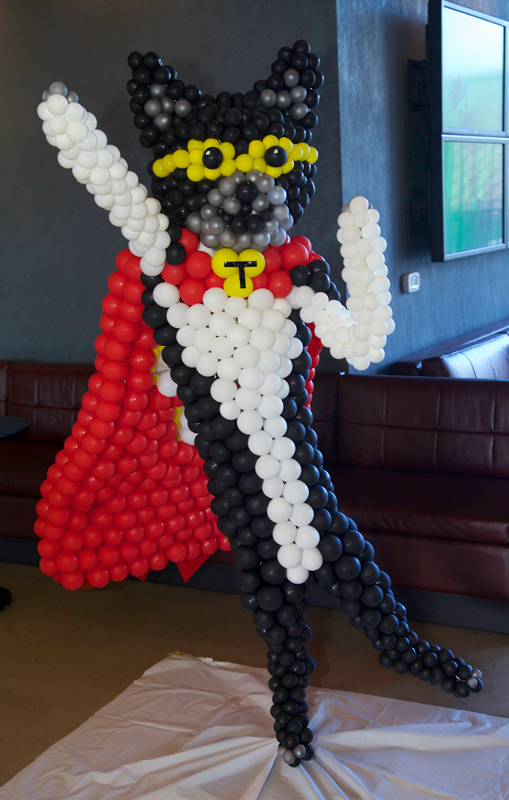 Our Superhero Pawty event was a total success! We had a great showing of all those who support Toki Poki, Superheros and putting smiles on kids faces when they receive their pet trading cards during hospital stays. Thanks to our event photographer, J. Michael Short and other attendees, these photos capture family fun with a huge showing of Superhero pets. To all those who attended, thank you for making the evening a complete success!